The Home Place at Valley View is located just outside of Orrick, Missouri, overlooking the Missouri river bottoms. Surrounded by the breathtaking landscapes, it is the ideal mix of rustic beauty and elegant accommodations. The newly restored barn sits back behind the historical renovated Endsley family home place built in 1857. The barn and home along with several historical barns, crop ground and rolling hills sits on approximately 500 acres. The picturesque property has lots of room to make the wedding of your dreams. The Home Place has everything you could ever want in a venue. It’s the perfect place to make your wedding dreams come true. We created a venue not only with the bride and groom in mind but your guests and vendors. Our 7000 sq ft barn is swoon worthy and the perfect setting for your big day. Our rehearsal space is beautiful and relaxing. It truly is like no other. 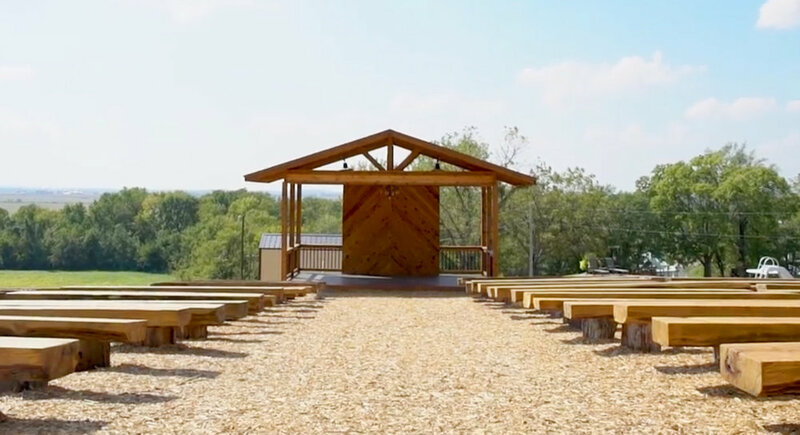 Our ceremonies take place in a breathtaking outdoor space. Prep for your big day in our pinterest-worthy bridal suite. The spot for the boys to hangout and get ready. Warning: the girls may get jealous. Our overnight accommodations are very cozy. It will be hard to get up the next morning.